Kanye West on Kid Cudi Twitter Beef: "I'm So Hurt"
Earlier today, Kid Cudi went on a Twitter rant where he seemingly dissed rappers like Drake and Kanye West for their use of other people to write their raps. A close former collaborator and friend of Cudi's, Kanye West has now responded to the rant. While onstage at Tampa, Florida's Amalie Arena, Kanye launched into one of his patented Kanye rants, where he addressed the tweets head on. "You know how many people wish they could be signed to G.O.O.D. Music? Get they life changed? Have an opportunity? Never forget that," he said. "I'm so hurt. I feel so disrespected. Kid Cudi, we two black men in a racist world. I wore skinny jeans first! I got called names before you, bro! Why y'all gotta be coming at me? This ain't the end of the Malcolm X movie! I'm out here fighting for y'all! Creatives! Artists! Independent thinkers! "Don't ever mention my name in a a bad manner! None of y'all! …I birthed you." 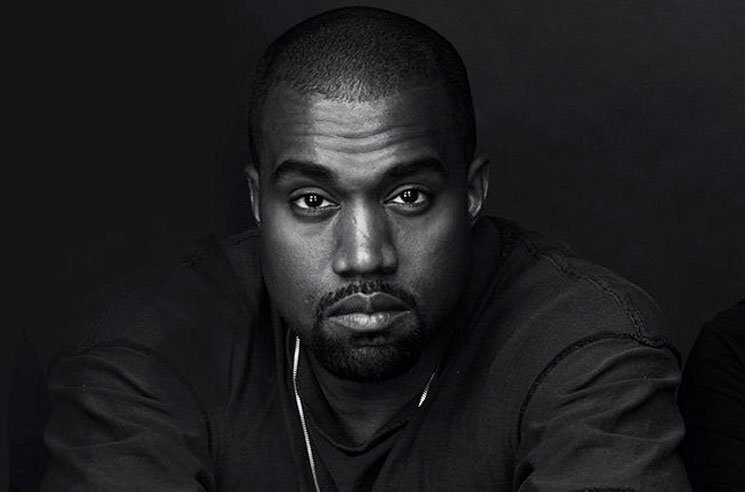 Watch Kanye West's impassioned rant below [via Stereogum].